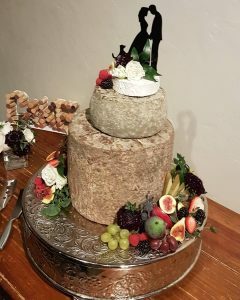 Congratulations to bride, Irena, on her gorgeous ceremony at Cave Springs Vineyard in Jordan, Ontario. 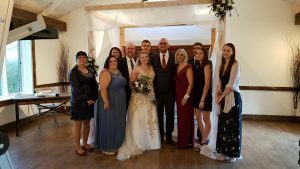 The ceremony was elegant, yet emotional and their reception was full of love, laughter, and most importantly dancing! See their amazing first dance as a married couple in her Jordan, Ontario wedding video below! This fabulous wedding video was shot by the bride and groom’s guests. 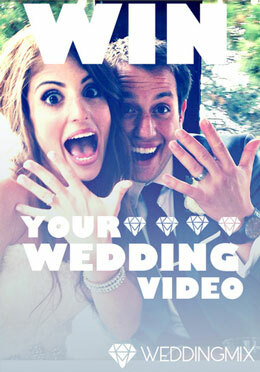 They had an excellent time capturing all the candid moments with their own camera’s along with the WeddingMix app! Like their look? Here’s how you can do it! 1. 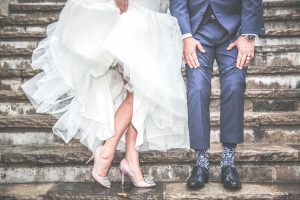 What part of your wedding planning are you most proud of? The seating chart. It was tough to make it work, but hearing tables of strangers laughing and having fun made it all worthwhile. It really made it a celebration of our relationship, which was our main goal. Also walking out of our ceremony to the avengers theme song. Also the bridesmaids gift boxes. 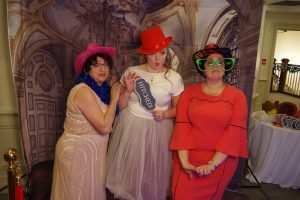 They each got a shawl, a personalized wine glass with a pun in their favorite tv show or movie, and a custom blend of tea that would make me think of them and that I thought they would enjoy. 2. Where did you get married? 3. 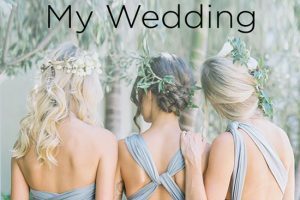 Why was using WeddingMix appealing for your big day? 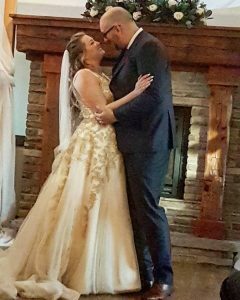 I wanted an affordable and fun way to document our wedding day and most importantly, the speeches. Hiring a budget videographer is more risky than trusting your friends and family to document the things that matter most. Also, I have a terrible memory and I wanted to be able to go back and watch every speech. Our friends are very film-happy, so they took lots of great videos! 4. 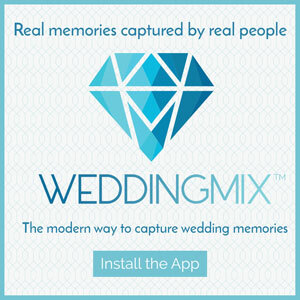 What were the most important moments that WeddingMix was able to capture on your special day? The vows, the speeches, the laughter, the crazy dance moves! 5. 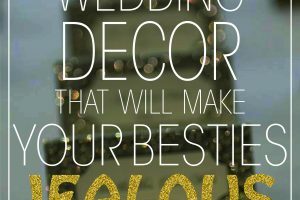 What is your top wedding budget tip(s)? Make a list of the top 3 most important things to you, have your spouse do the same thing, and then compare and focus your budget on the things that are most important to you. Shop early for vendors (the budget-friendly ones go fast). Consider getting married in the off-season. 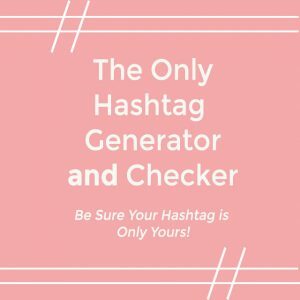 If you have friends with talents that could help, hire them to help you. We avoided a lot of rental fees this way. Use referrals when focusing on budget vendors. 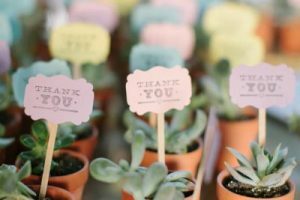 Don’t be penny wise and pound foolish; you may think you can resell artificial flowers or your dress or your card box, but you cannot count on that and a good vendor can help you save on the same items. Go casual; our event was formal and it made the whole event a lot more expensive, but doing a brunch, lawn games, BBQ, are all great ways to come up with a more budget-friendly event, as long as you warn people in advance. 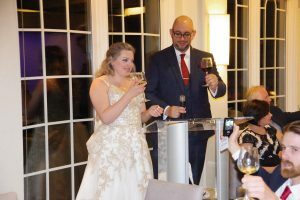 Do online RSVPs: we paid $40 for our wedding website, but we put all our information on the site (saving on information cards in our invitation), let people RSVP online (no RSVP cards and return envelopes/stamps), and let us email our guests whenever we had information to send them, which saved a ton of time.